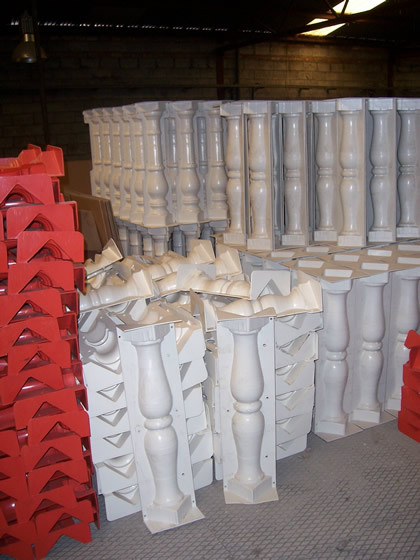 High quality injection molded plastic molds for creating concrete balusters to be used in railing system. This is a mold you will use again and again, for private or commercial use. 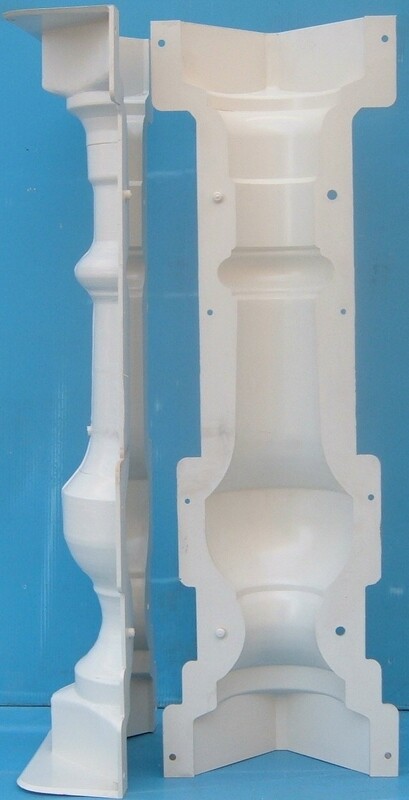 Commercial quality injection molded plastic concrete molds. High strength, affordable price! 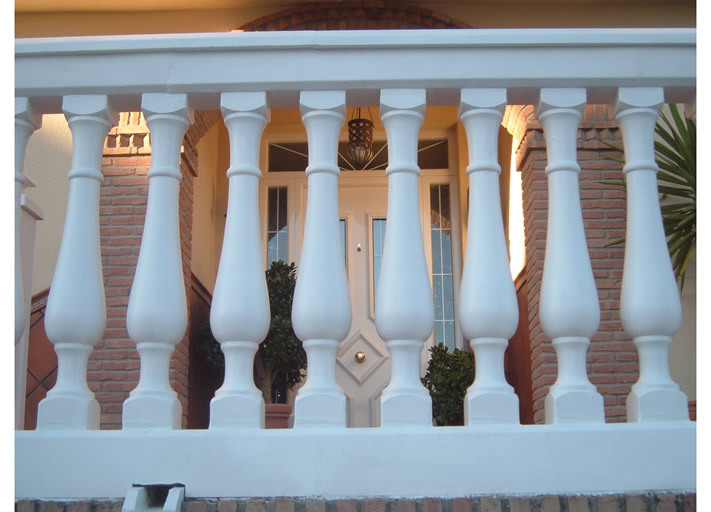 Guarantee: Our products are guaranteed to be free of manufacturing defect. Plasticos j.Alvarez S. L. has the infrastructure and technologies needed to design the mold that you or your business need and manufacture of dies and plastic injection, according to environment respect. 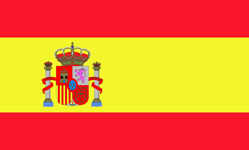 Founded in 1980 by José Ángel Álvarez Sánchez after a long and extensive experience in several countries. And now we countinue the second generation in order to adapt to constant innovation according to your requierements. We give instantly information considering that you are our priority. FOR FURTHER INFORMATION VISIT OUR WEB.